In terms of cultivar development, Westfalia is a leader in its field. 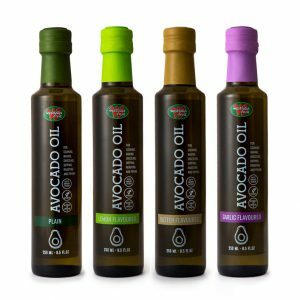 ​After extensive testing by its research division, two avocado cultivars and three mango cultivars were released for commercial production in South Africa and other parts of the world. These cultivars support the objective of finding superior-quality cultivars that extend the production season. 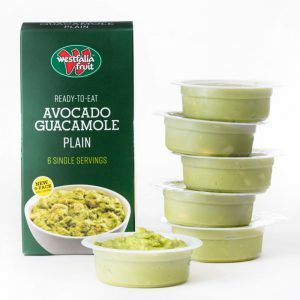 The GEM® avocado is an IP-protected avocado cultivar that can only be grown and traded under licence. Westfalia holds the worldwide Master Licence for the production of GEM®, as well as the exclusive right to trade GEM® into various markets around the globe. GEM® is licensed exclusively to Westfalia by the University of California Riverside in the USA. To learn more about GEM®, visit our GEM® page here and watch these insightful videos. 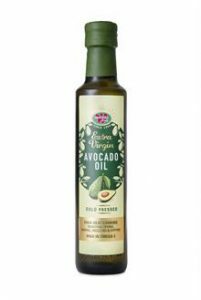 Carmen®-Hass is an IP-protected avocado cultivar that can only be grown and traded under licence. WTS holds the Master Licence for the production and trade of Carmen®-Hass in Africa, the Middle-East and Brazil, as well as the trade into the EU. Carmen®-Hass is licensed to WTS by Brokaw Nursery LLB, California, USA. 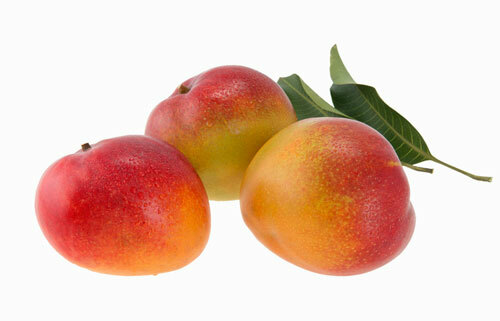 HoneyGold® is an IP-protected mango cultivar. WTS holds the worldwide Master Licence (outside Australia) for the production and trade of HoneyGold®. HoneyGold® is licensed exclusively to WTS by Pinata Marketing, Australia. 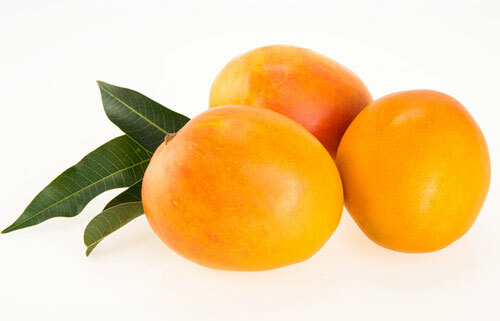 Shelly is an IP-protected mango cultivar. WTS holds the South African rights for the production and trade of Shelly. Shelly is licensed to WTS by the Volcani Institute, Israel. 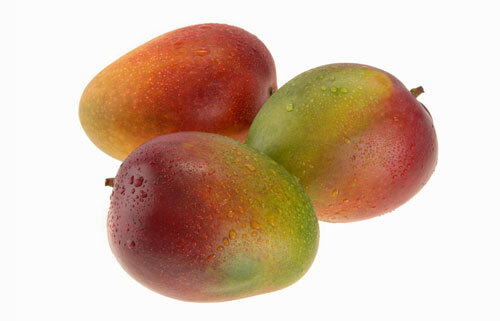 Princess® is an IP-protected mango cultivar. WTS holds the worldwide Master Licence for the production and trade of Princess®. Princess® is licensed exclusively to WTS by the Richard Elphick Trust, South Africa.